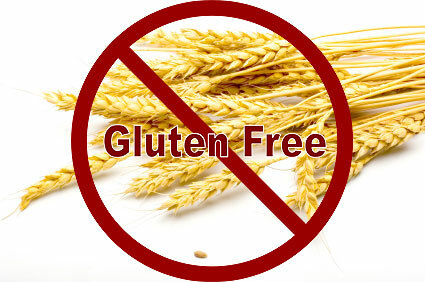 One third of Americans trying to stay away from gluten? I would be enthused to believe but for some reason, think the actual figures are around 10 % of the population. 1/3rd of the population not eating wheat or trying to get off it is a little hard to digest. But hey, good to know I’m not the only basket case. I’ve got..a lot of company. Sensitive to bread and other baked products? Nytimes: How about going sugar-free for a month?